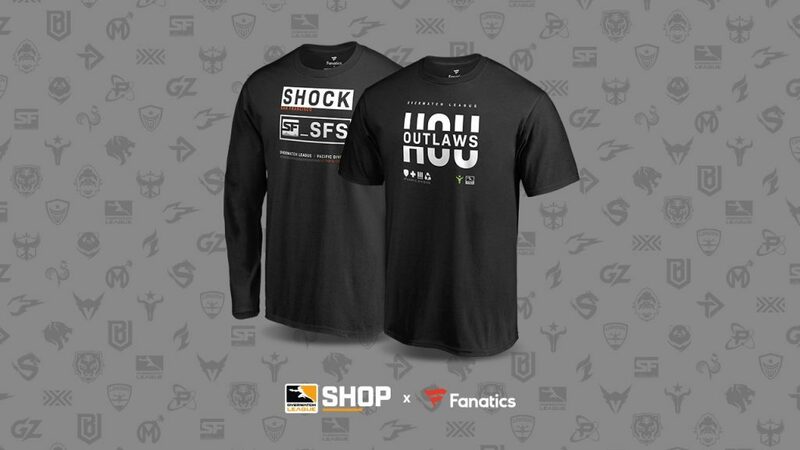 Blizzard has partnered with retailer Fanatics to create the OWL online shop. Gear up for the upcoming Overwatch League season with Blizzard Entertainment’s all new online shop dedicated to the OWL. Fans will be able to purchase an assortment of items in Blizzard’s new online shop, including “jerseys, shirts, hats, and more for all 20 OWL franchises, as well as merchandise for the league itself.” The shop will also include products for the eight expansion teams: the Atlanta Reign, Chengdu Hunters, Guangzhou Charge, Hangzhou Spark, Paris Eternal, Toronto Defiant, Vancouver Titans, and Washington Justice. With the launch of the new shop, Fanatics have created a “Profile Collection product line, with variants for each team.” These variants will be released throughout the 2019 season, Blizzard explained. In celebration of the online shop’s launch, fans in the United States will “receive free shipping on all orders, with no minimum spend required.” This will last until 10:59pm CT on Friday, Feb. 1. 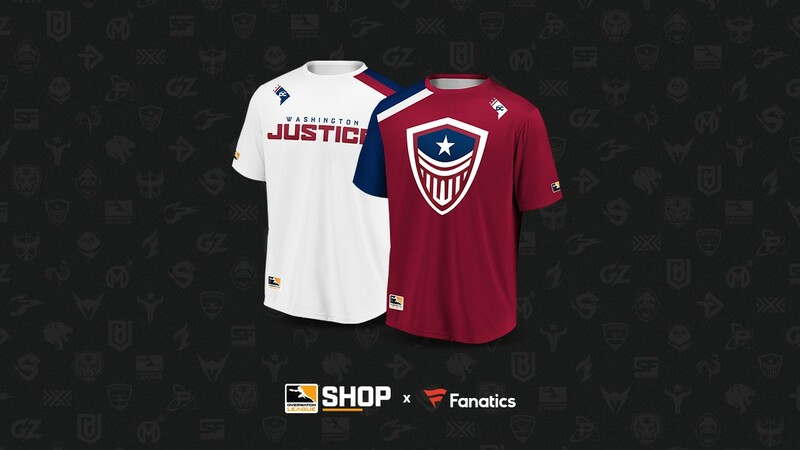 Prior to Blizzard and Fanatics’ creation of this new online shop, OWL teams sold merchandise both from Blizzard’s legacy shop, as well as through individual team shops. NYXL held multiple clothing pop-up shops in New York, with fans lining up in masses to buy the OWL team’s merchandise. More recently, Toronto Defiant sold a limited edition clothing collection following the team’s OWL reveal. The OWL will make its 2019 return on Feb. 14, with a rematch of last year’s grand final between London Spitfire and Philadelphia Fusion.